Stylist, salon owner, product developer, educator and mentor are just a few words that describe Anthony and his business. The Anthony Garubo Salon has been in business in the heart of Maplewood Village for over 40 years, and counting. 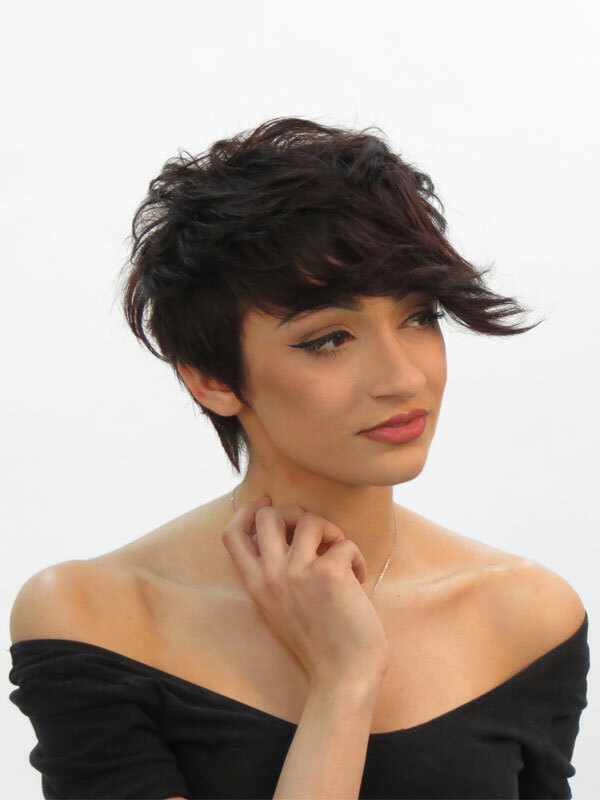 And different from most salons, Anthony is committed to bringing young, talented, passionate students into the fold and molding them into confident and professional stylists/colorists/estheticians that are thoroughly trained and take pride in their craft. 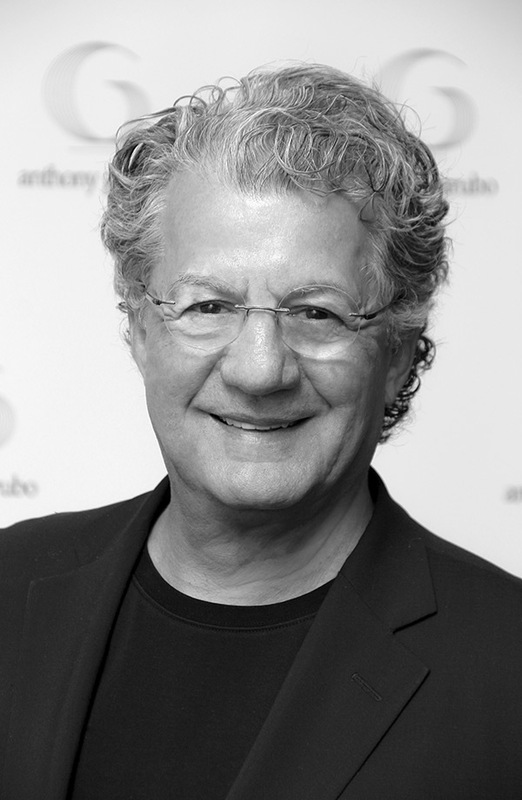 Truly understanding the craft of beauty through constant and on-going education is at the center of Anthony’s ideology – and the reason for the salon’s success and longevity. We at the Anthony Garubo Salon believe our apprentices are our next generation of stylists & colorists – so much so that they wear shirts that say “Rising Star”. We offer all of our apprentices a free comprehensive training program (all taught in our Education Laboratory) that focuses on apprenticing basics, to cutting both on mannequins and live models, to color theory, application and formulation – furthermore all of our classes, no matter the level, place a major emphasis on customer service and superior craftsmanship. We are always hiring and we are always looking for committed professionals who are eager, hungry and yearn for education. We make a commitment and investment in our apprentices – and want nothing more than for them to be promoted to the next level. The beauty to our guests is that all of our stylists have graduated our training program and have our stamp of approval – not to mention great new talent prices. If you have your cosmetology license and are interested in being a part of our team contact us today!